Business Traveller rounds up new, upcoming and renovated hotels from brands including Marriott, Hilton, Amari and Radisson Blu. 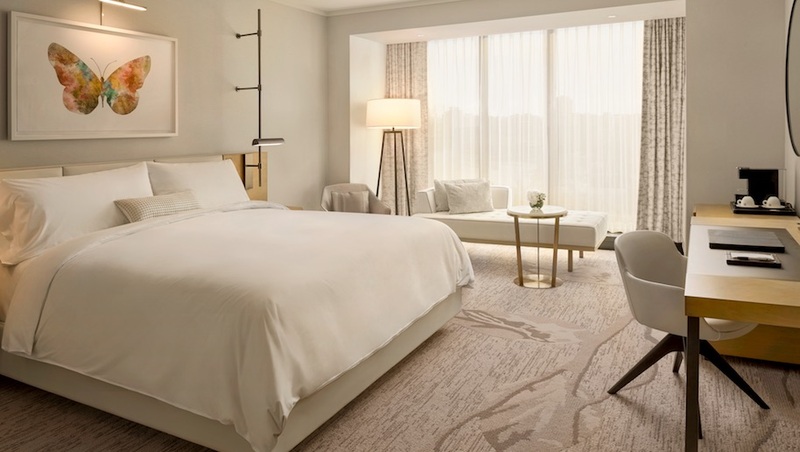 The JW Marriott Parq Vancouver and the Douglas, part of the Autograph Collection, have opened in a new mixed use development in Vancouver. Located next to BC Place stadium, the hotels have a combined total of 517 rooms and suites, a spa, a gym, eight restaurants and one of the largest ballrooms in the city. Within the complex, there is a 2,800 sqm rooftop park, a casino spanning two floors and 5,600 sqm of meeting space. 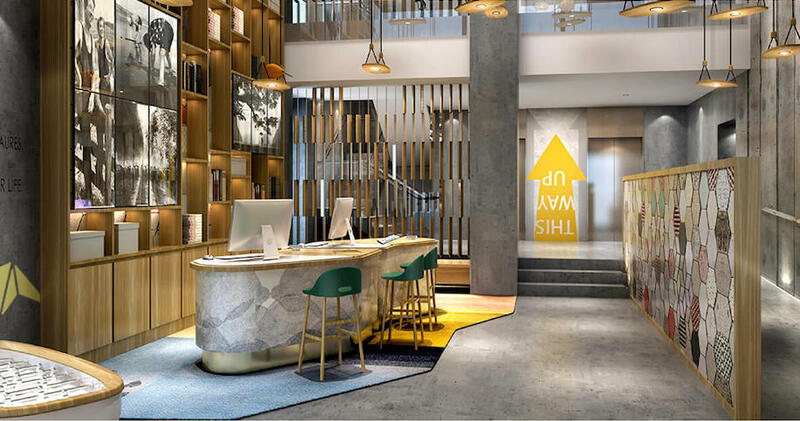 M Social has opened a new property in Auckland, following the opening of its first hotel in Singapore last summer. Located on Princes Wharf, the lifestyle hotel has 190 rooms and suites with views overlooking Auckland Harbour, an all day dining restaurant with an outdoor terrace, a gym, a deli and a number meeting spaces that can accommodate up to 50 people. The “Social Lounge” can be accessed by those staying in Social Club rooms or suites, and features communal work desks, business facilities, a pool table and a lounge area. Hilton has opened its largest property to date at Stansted airport. The hotel has 357 rooms and offers breakfast, free wifi, a work zone with printers and a 24 -hour gym. In addition, the hotel has two meeting rooms both with capacity for 12 people. 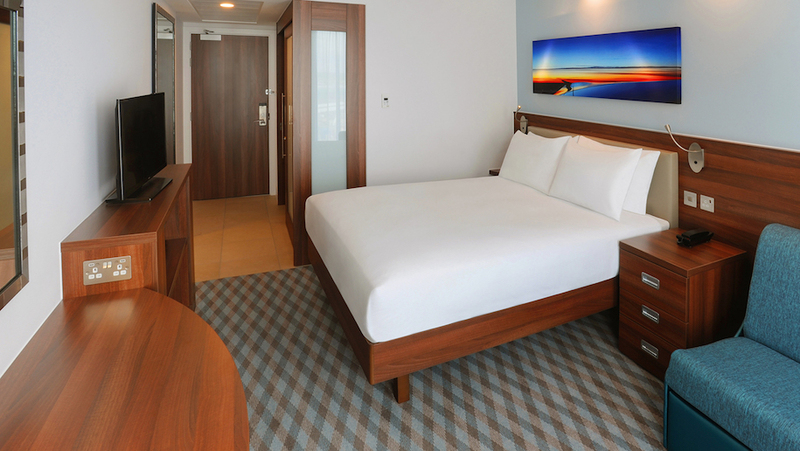 It is the third Hampton by Hilton airport hotel to open in the UK. 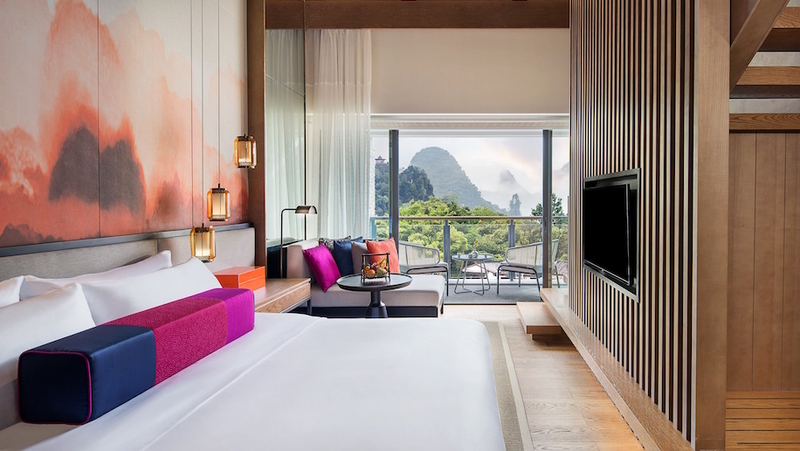 Onyx Hospitality Group has opened its first Amari hotel in China. Located between Yangshuo Park and the Lijiang River, the hotel has 73 rooms ranging in size between 36 sqm to 185 sqm, a business centre, free wifi, a gym and a spa, with interior design based on the surrounding area. An all day dining restaurant features cooking stations serving European and Asian cuisine. 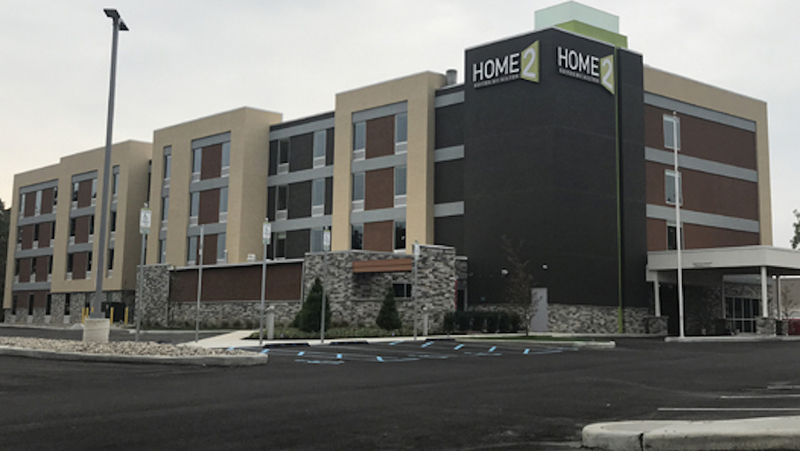 Home2 Suites has opened a property in Toledo, Ohio. Its 106 rooms come with kitchens, free wifi, a work desk, and a sofa bed, while elsewhere, facilities include a gym, an outdoor patio and grill area, an indoor saline pool, a business centre and laundry facilities. A breakfast buffet is available, as well as the 24-hour market which sells snacks and drinks. 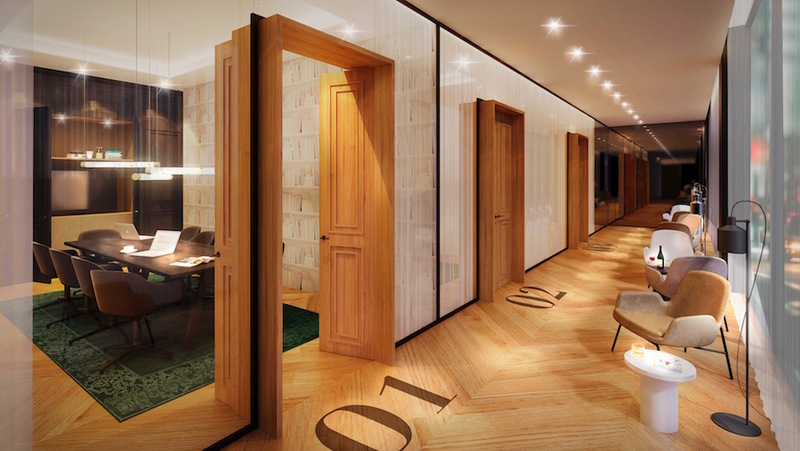 Marriott International has opened a Roomers hotel under the group’s Autograph Collection brand in Munich. 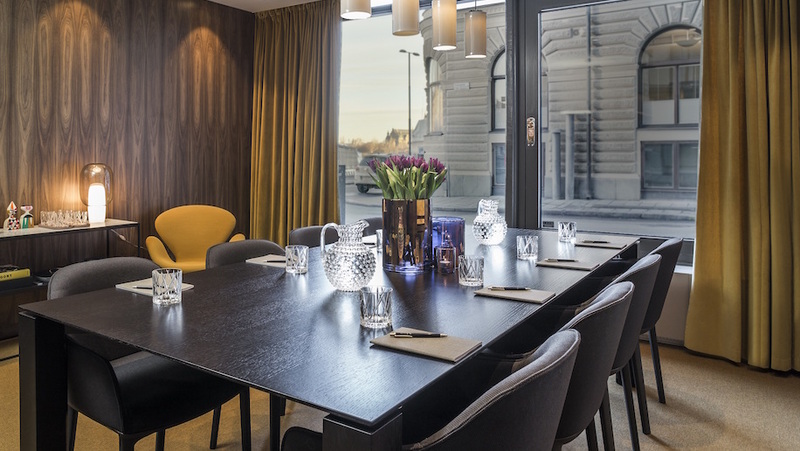 A 40-minute drive from Munich International airport, it has 281 rooms featuring Bang and Olufsen sound systems, Nespresso machines, an Apple TV and Android Miracast, which allows you to link your device to your TV. A 600 sqm spa has five treatment rooms, a whirlpool bath and a bar, and a floating pool and cinema. The hotel also features an indoor pool, a gym and seven conference rooms, plus an 850-sqm event area and two outdoor terraces that can accommodate up to 500 guests. Dining options include the Izakaya Asian kitchen and bar and Roomers Bar, which draws on the award-winning Roomers Bar in Frankfurt. A private dining room designed with a 1960s theme can hold up to 40 people. Onyx Hospitality is set to open its first Ozo property in Vietnam. 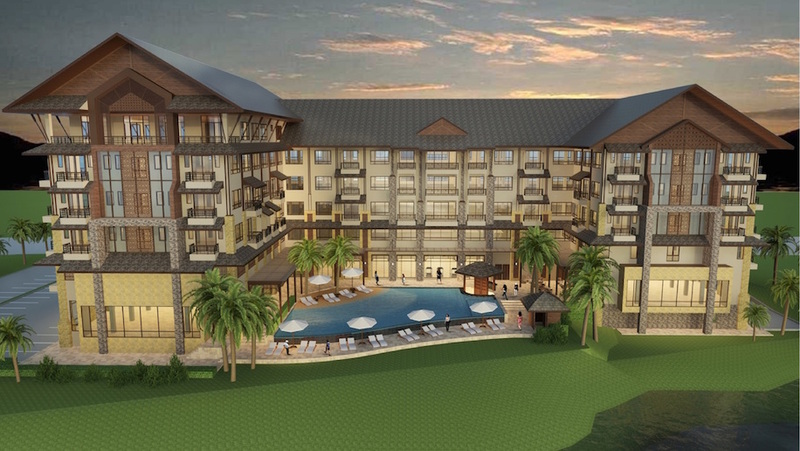 Due next year, the resort will have 364 rooms, a gym, a pool and deck, meeting rooms, an all day dining restaurant and direct access to the beach. Near the popular tourist hub of Hoi An, the hotel will be part of a new mixed use development worth £16.8 million, featuring 200 beachfront apartments and a 20-hectare shopping complex. Set to open in early 2018, this will be the first international hotel to open in Vang Vieng. The hotel will be located centrally, offering views of nearby mountains and Nam Song River and 160 rooms and suites, a pool, and a restaurant serving local and international cuisine with live chef demonstrations. Originally launched in 1912, the hotel is currently undergoing its final stages of renovation. Led Swedish architectural agency Wingardhs of Stockholm’s Victoria Tower, the revamp will see updates to all 169 rooms and suites, featuring furniture by Fritz Hansen, Gubi and Flos and a new Swedish restaurant to join facilities such as a gym and four meeting rooms., Located on Nybroviken bay, the hotel is a 45-minute drive from Stockholm Arlanda airport and a 10-minute walk to Gamla Stan, Stockholm’s Old Town.